Praise be to God for everything. Last week I issued a general statement on the murder of worshipers in Christchurch, New Zealand. 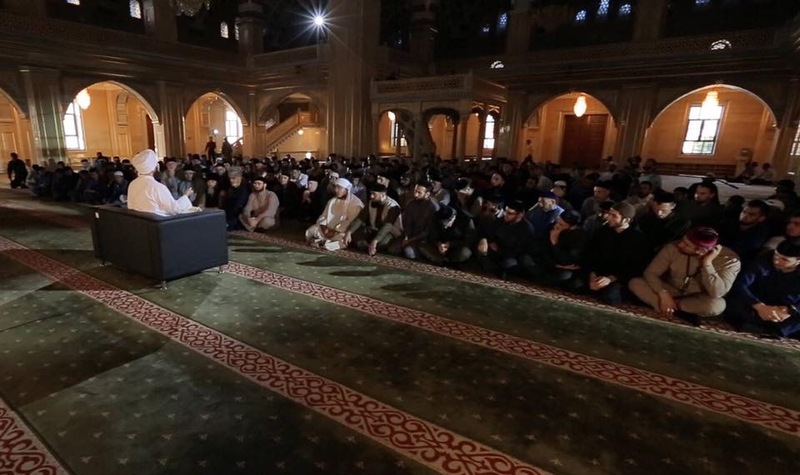 It included some analyses and requirements related to the incident an ..
At the end of August, 2016, Muslim scholars and religious leaders from across the world gathered in Grozny, Chechnya for a scholarly conference entitled “What is Sunni Islam?” A day after the confere .. I offer my condolences to my brother, the Allama, Shaykh Hamza Yusuf Hanson, on the passing of his father. To Allah we belong and unto Him we shall return. I offer my condolences to my brother, the Allama, Shaykh Hamza Yusuf Hanson, on the passing of his father. 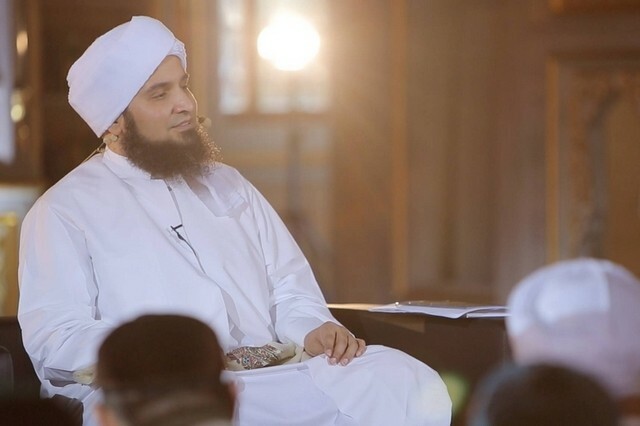 And I congratulate him that Allah guided hi ..
A Ramadan television programme featuring the renowned scholar, Al Habib Ali Al Jifri, will steer people away from radicalism by explaining the right way to achieve religious devotion. The second se .. This Ramadan part two of the ‘Ayyuhal Murid’ (Dear Seeker) series will be broadcast. Ayyhual Murid Two was a series of lectures on purification of the soul delivered by Habib Ali al-Jifri in Grozny, Chechnya. 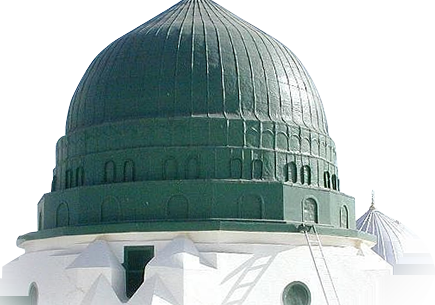 The lectures were centred around the seven impediments that Imam al-Ghazali ..